Survival is nothing new for Ethan Zohn. But with the return of his Hodgkin’s lymphoma the winner of Survivor Africa in 2001 faces a different challenge these days. He recently underwent a stem cell transplant from his brother and is hospitalized until his immune system is fully functional, which could be about five weeks. Hear the word melatonin and chances are you think it’s something to only help those who have problems sleeping. Truth be told, melatonin is a very powerful anti-inflammatory and can lower one’s risk of getting breast, lung and prostate cancer. 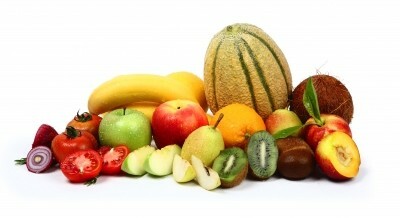 The list of cancer fighting foods is long with things like mulberries, teas with flavonoids, cruciferous vegetables and ginger. But the most powerful anti-cancer tool comes from within, says the notable Dr. Valerie V. Hunt, best known for her pioneering research in the field of bioenergy. 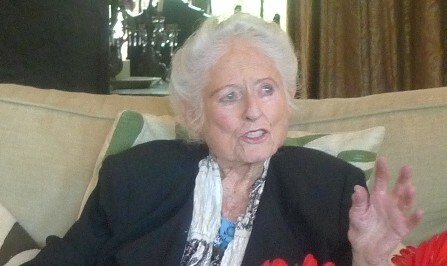 The 95-year-old dynamo, a research scientist, author, lecturer and Professor Emeritus of Physiological Science at UCLA, recently visited the home of Dianne Burnett to talk about cancer and what she calls the new health paradigm. 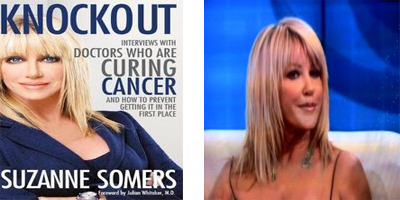 When it comes to her health, actress, anti-aging expert and best-selling author Suzanne Somers doesn’t hesitate to reject conventional treatments. When she was diagnosed with breast cancer 11 years ago she chose alternative therapies that stunned the mainstream medical community. Once again, she’s taken the revolutionary route by undergoing an experimental procedure using her own stem cells and body fat to rebuild her withered breast.